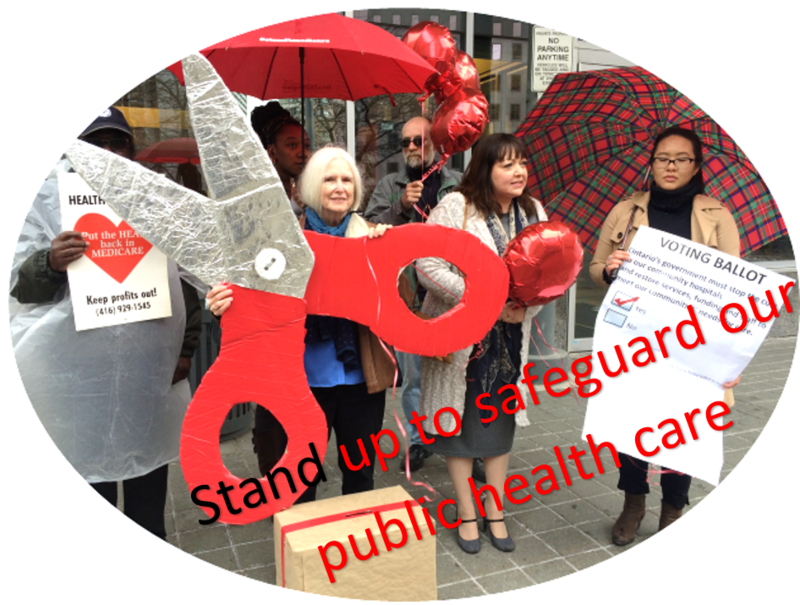 Concerned about privatization of our public health care? Take a stand. Attend one of the Pre-Budget Rallies. Show that you will not tolerate cuts and privatization. We need to stand together to send a strong message.